New LG L60 X145 is spotted in LG’s official Russian site, which hints the release of the product soon worldwide. It’s a budget smartphone, so no revolution in the case of specs but it’s not ordinary either. There are no indepth specs to report. The phone has a 4.3 inch display. It has a display resolution of 480X800. 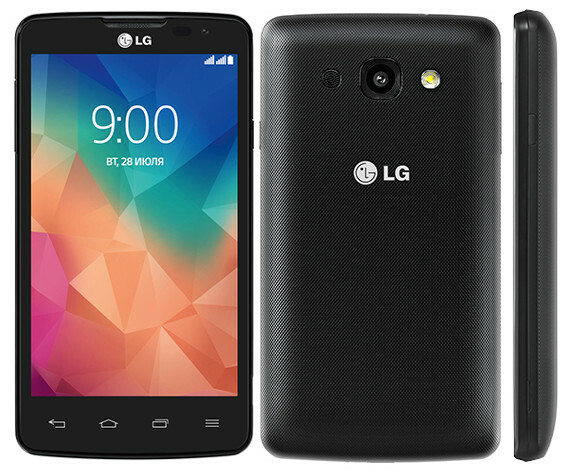 LG provide it with a capacitive touchscreen. It has both front and rear camera. The rear camera has a 5MP sensor, and the front camera is a pretty basic VGA one. 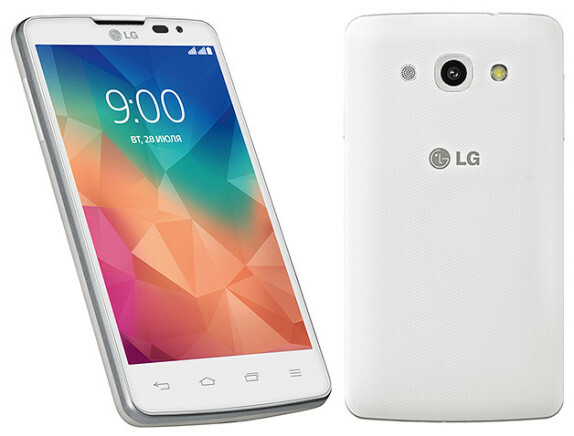 LG L60 is a dual sim phone and it has dual standby but there is no sim switch key to be seen in the phone. There are no reports about the brand of the processor but it is said to be clocked at 1.3 GHz and it is a dual core processor. There is a 512 MB of RAM provided, don’t know how this will help the performance of the device. It also has 4 GB of internal storage and there is room for expansion, via micro SD slot, upto 32 GB. Connectivity is through wifi, Bluetooth, and 21 MBps HSDPA. There is GPS for sat nav. The device has a 1540 mAh battery , can’t expect a great charge backup from it. The phone weighs at 119 gm and its 11.8 mm thick. The overall dimension of the device is 124.15X66.3X11.8 mm. The device is available in two different color options, LG’s official Russian site actually featured the phones in Black and White. The device runs on Android Kitkat (4.4.2) and has Knockcode feature enabled. This is seen in LG’s flagship G3 also. Knock code is a new way to unlock the device apart from pin unlock in L60. The point of knock code is to secure device from unauthorized unlock by tracking the residue pattern in pattern unlock or pin unlock. Knock code works to unlock the device with sequential taps in the touch screen. There is a guest mode also in this device and it’s a great facility which has practical uses. The phone is a good addition to the L series and would be joining the L90, L70, and L65, but keeping in mind that it is a budget phone the pricing will be the key as the market is crowded with products in this segment. The price and launch date of the device is not yet announced.